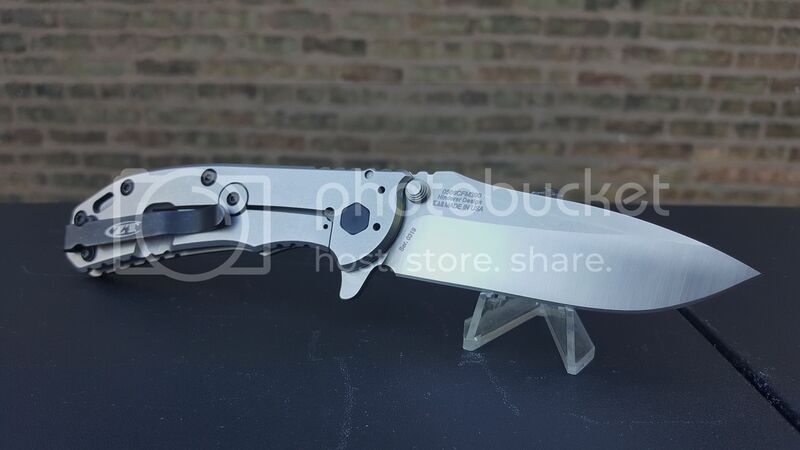 Discussion in 'For Sale: Folding Knives (Individual)' started by 10after10, Nov 8, 2018. You are welcome to text, call or email. - "PM'd you", "emailed you", "smoke signaled you", "I will take it depending on ......" does NOT constitute a sale. - Please ask ALL questions before committing to buy. - Item will be sold to FIRST PERSON TO ACTUALLY REACH ME with unconditional "I will take it". Texting or calling is fastest. - PLEASE BE PREPARED TO PAY IMMEDIATELY upon purchase confirmation. Otherwise no sale, sorry. - If your name is not on PayPal account or you want me to ship to address different than on PayPal account, CONTACT ME FIRST. - I offer return, less shipping, ONLY if knife is not accurately described in post and pics. No exceptions. - Please contact me for International Sales if you are outside of USA, or if your PayPal account is based outside of USA, before committing to buy. Willing to consider any potential trades, up or down. Sorry, but I cannot reply to generic "any interest in (fill in the blank)?" because I have no idea unless I know condition of your trade & SPECIFIC trade proposal. Please provide full description including applicable details such as blade centering, blade play, lock stick, whether or not knife has been used, carried or sharpened and if box & papers are included. Nearly indistinguishable from new overall condition. D2 blade is perfectly centered, free of any scratches. Sharp original factory edge. No lock stick. No nicks, chips or rolls. Flips open without any need for wrist action. Smooth action. Carbon fiber scales, pocket clip and hardware are all in same condition as the day they left factory. Comes with padded locking Brous knife case and Certificate of Authenticity. Original MSRP $500, currently selling for around $270+. Do NOT commit to buy unless you have carefully read terms & conditions, especially if you are new to Blade Forums. Before offering TRADES, read above. Long discontinued and rare with M390 steel blade. LNIB collector condition. Blade is perfectly centered. Absolutely ZERO play in any direction. No lock stick. No nicks, chips or rolls on original factory edge. Blade flips quickly with spring assist. Carbon fiber scales, pocket clip and hardware are all in same condition as the day they left ZT. Original MSRP $275. Price: $199 delivered, PayPal Good & Services. 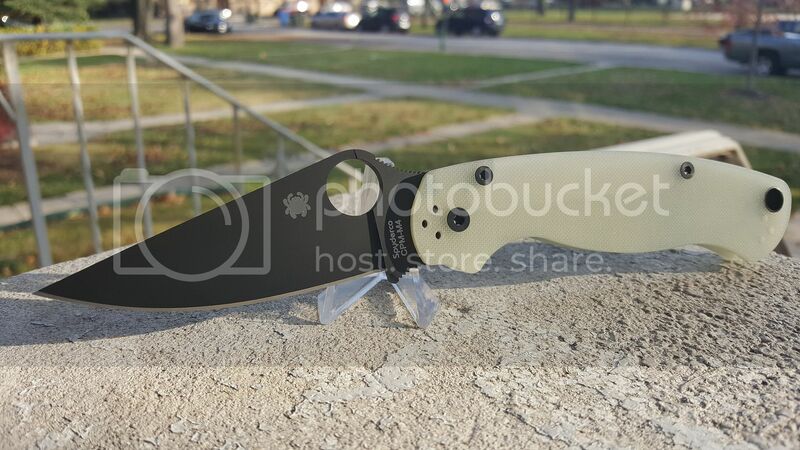 SOLD, thank you Darren T, and as always thanks Blade Forums. Near mint to mint overall condition. Never carried. I occasionally took it out to compare with other PM2's and to wipe blade down with TUF cloth. I've used a to open a few letters, but not even any packages. I even left pocket in tip down position as it came from Spyderco. CPM-M4 blade is perfectly centered. No play in any direction. No lock stick. No nicks, chips or rolls on Spyderco edge. All hardware is in like new condition as is pocket clip. Action is very smooth to open and close. Blade falls shut on its own weight Comes with Spyderco box, literature and baggie. MSRP $238. Price: $189 delivered, PayPal Good & Services. SOLD, thank you @Bozhed, and as always thanks Blade Forums. 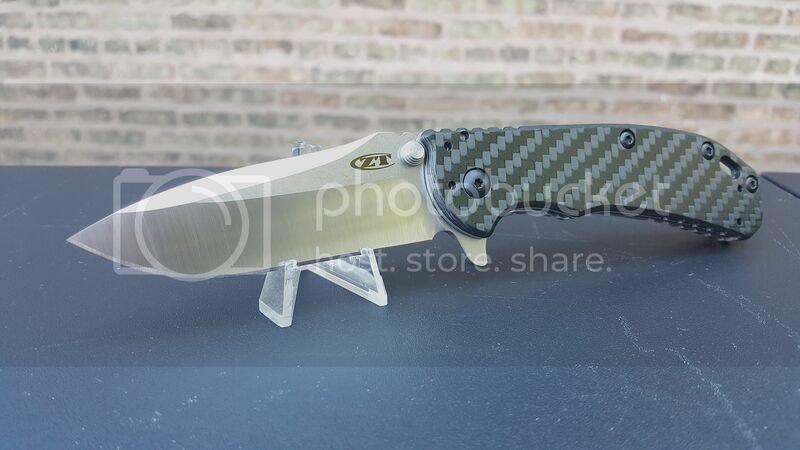 I’ll take the “ZT”. PM sent!